Hello and welcome to the first show of Global Psychedelia on WEFT 90.1 FM and streaming live at weft.org. I am your host, THE NEW ELASTIC INFINITE, and today’s show will be a mix of noisy and heavy Japanese psychedelic rock between 2000 and the present (with one important exception). This was released on the White Noise label. 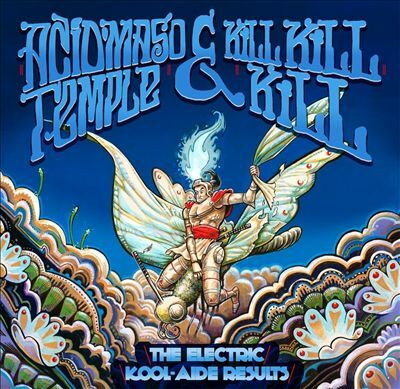 Acid Maso Temple is Acid Mothers Temple with Maso Yamazaki (noise) and former AMT bassist Suhara Keizo, drummer Aiko, and the prolific and super talented guitar genius Kawabata Makoto, of course. This little talked about LP was a collaboration with the Los Angeles based group Kill Kill Kill. Check out their soundcloud page here. This amazingly clean and lucid album was released on Japanese Pedal Records, and then rereleased multiple times after that on other international labels. 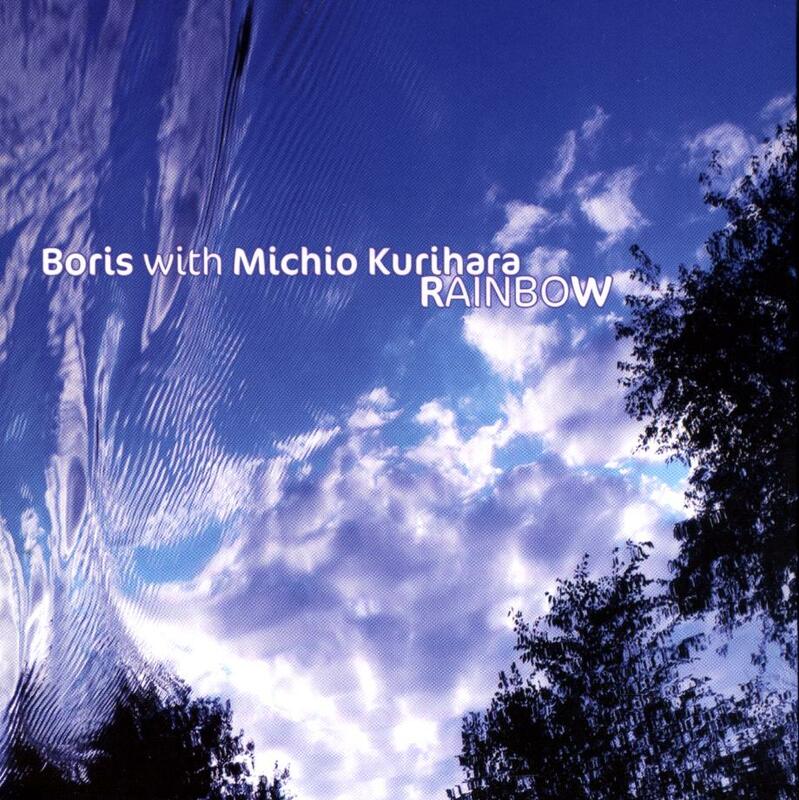 The vocals are the amazing Wata from the musically versatile band Boris. 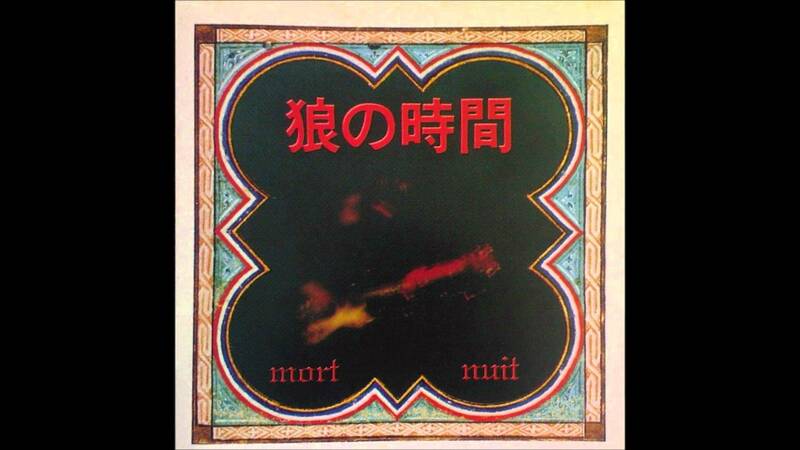 Michio Kurihara, of the bands White Heaven and Ghost, is among the greatest and longest playing psychedelic guitarists in Japan (alongside Keiji Haino, Kawabata Makoto, Kazuo Takeda, Asahito Nanjo, Takashi Mizutani, Jutok Kaneko (see below), and Hiroshi Nar (sorry Shinki Chen). Released on German noise and experimental Morbid Records, this album is a ton of psychotic fun! It kind of reminds me of the Boredoms “Chocolate Synthesizer” meets Melt Banana. Masami Kawaguchi, heavy psychedelic rock and experimental guitarist and sometime vocalist for the band LSD March (also on this playlist), leading his own group with extreme success. This is straight-ahead psychedelic rock! I don’t know where I found this, but it is awesome! Free psychedelic improvisational jazz, rock, and noise. If you can find anything out about this band besides their defunct myspace page, let me know! 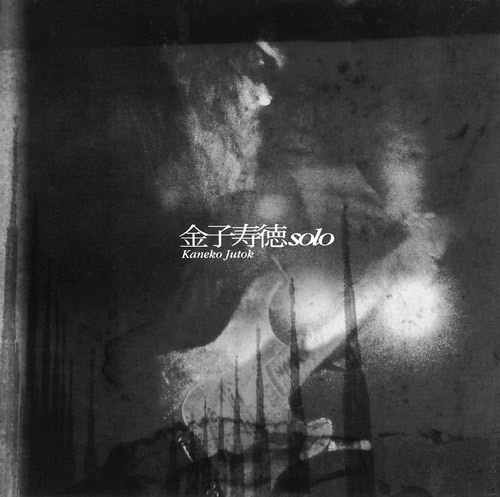 This is one of many releases by the power duo Haino (guitar) and Yoshida (drums), but one of the few that is closer to Haino’s work with Fushitsusha than Yoshida’s Zeuhl sound. I decided to break up the list a bit here with an instrumental track instead of one with Haino scream/singing–but don’t worry, there will be many a show in the future that will highlight his enchanting vocal stylings. 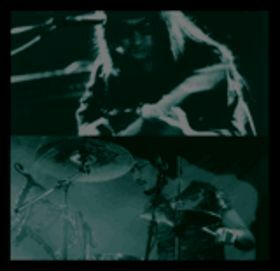 This amazing psychedelic underground band founded in 1996 by the super multi-talented Shinsuke Michishita, takes its name from the song “Der LSD Marsch” by the band Guru Guru on their album UFO of 1970. This album was released on the U.S. label Important Records. I’ll play tracks from that album, and many more Guru Guru albums, in the future (they even have two recent albums with Acid Mothers Temple under the moniker Acid Mothers Guru Guru. 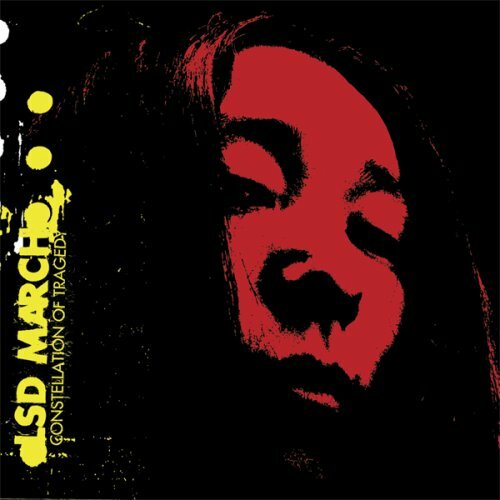 Check out all of LSD March albums, as their sound varies from super soft folk and minimalism to super heavy psychedelia and all the weird in between. 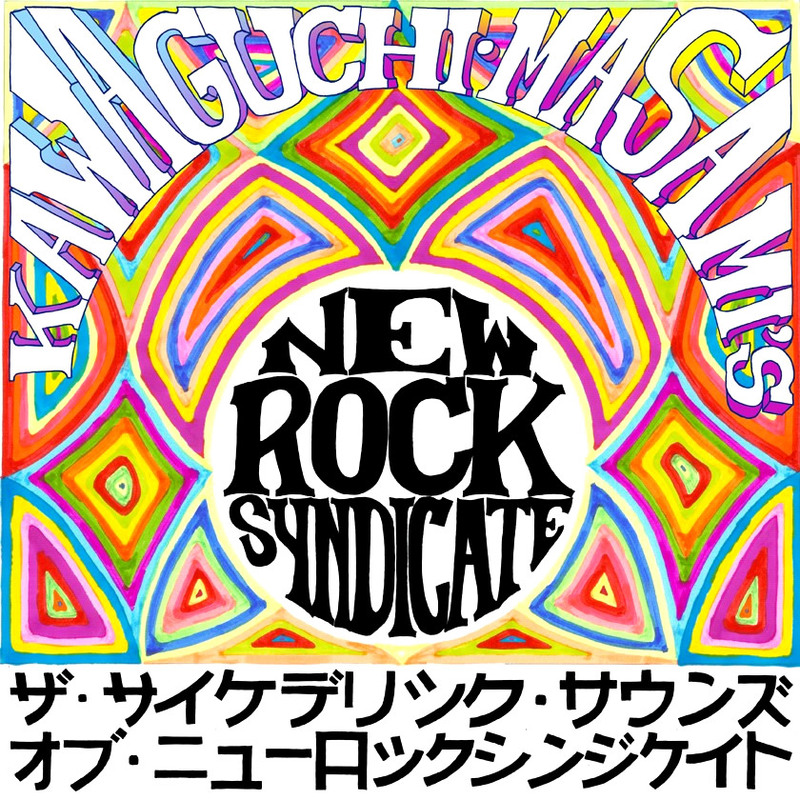 the group have only properly released a couple of tracks on barely distributed compilations, and here both recording date and line-up are kept deliberately quiet (though this release probably includes Kawabata on guitar). More on Asahito Nanjo and La Musica another time. Relax, shut off your mind, and float downstream. 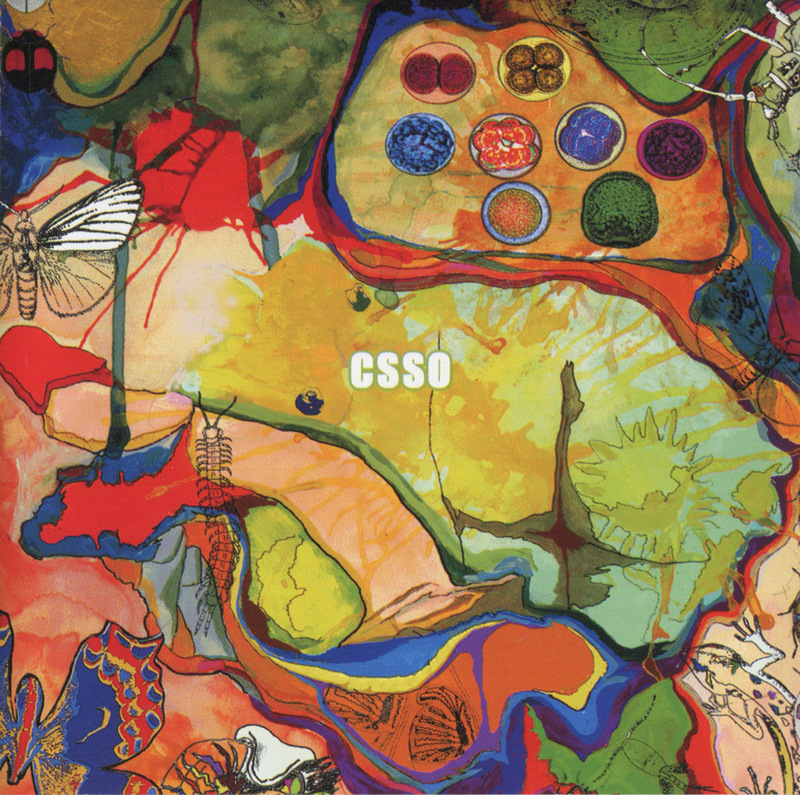 Seventh album from this all-women multi-instrumentalist freakOut! 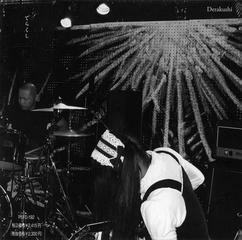 band from Japan, founded by Boredoms drummer (and occasional trumpeter and vocalist) Yoshimi P-We. This album was released on Commons and Thrill Jockey in 2009 after their successful Taiga was released on Thrill Jockey in 2006. 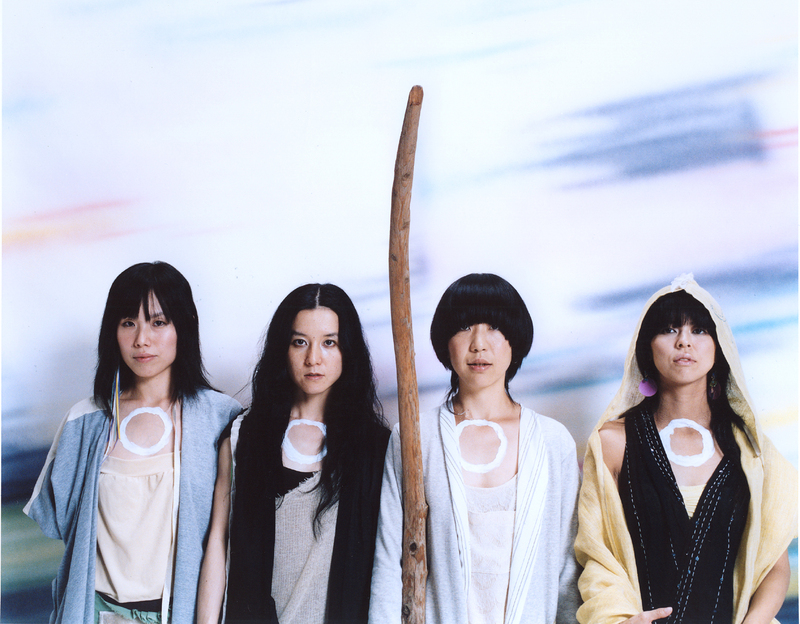 The line-up on this album was AI, Aya, Kayan, and Yoshimi P-We. 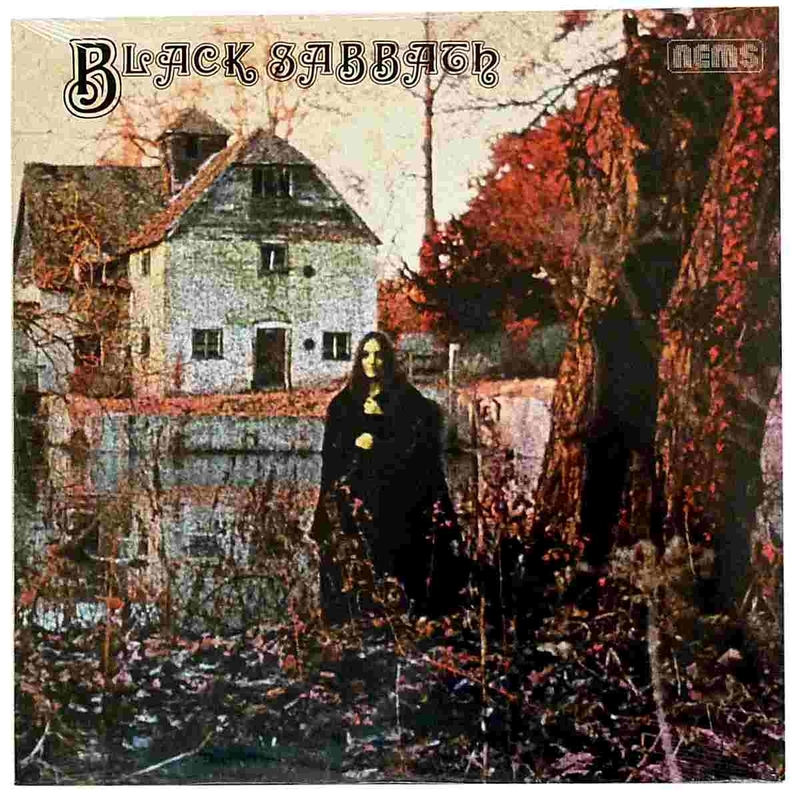 Released on Alien8, this two track album tribute to both King Crimson (see Starless and Bible Black) and the eponymous Black Sabbath album is a super heavy freakOut! The eponymous track I’m playing runs 34:30 minutes in length. 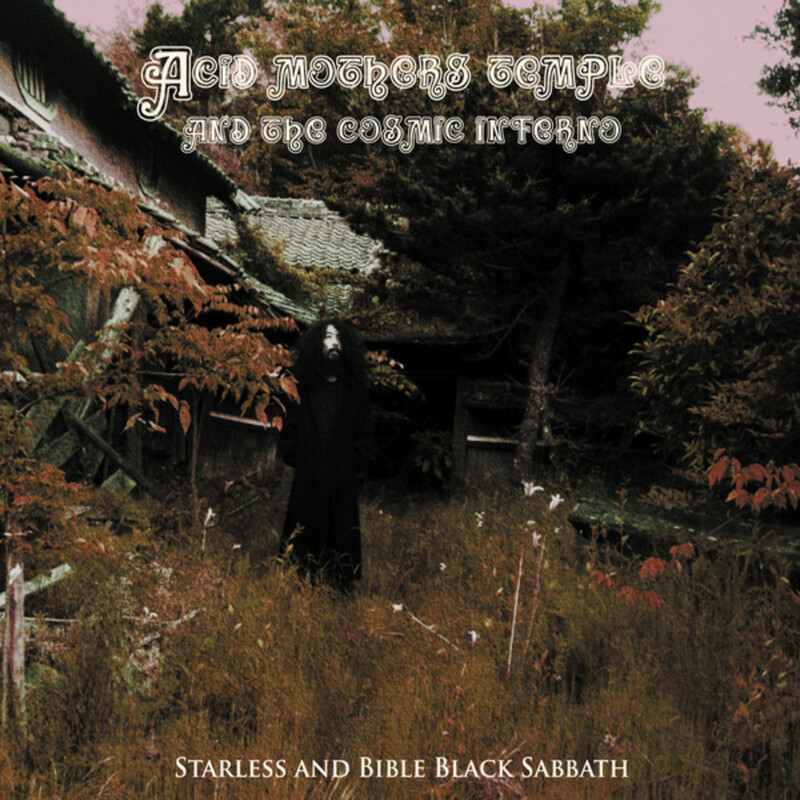 It is more bluesy and similar to the early Black Sabbath sound than many other AMT releases, and is well worth buying. Great first show, looking forward to the next one!